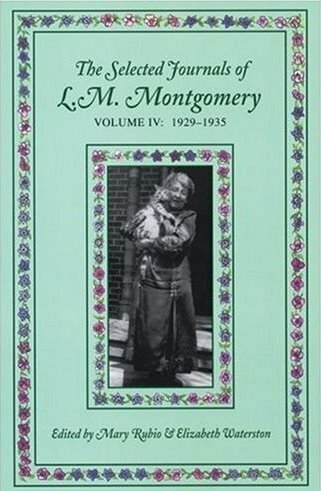 The first edition of The Selected Journals of L.M. 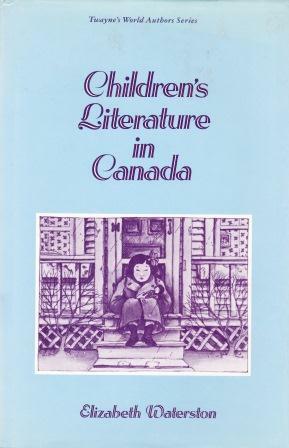 Montgomery was published in the 1980s, with fifty percent of the material removed to save space, as well as to reflect a quaint, marketable vision of small-town Canada. The editors were instructed to excise anything that was not upbeat or did not "move the story along." 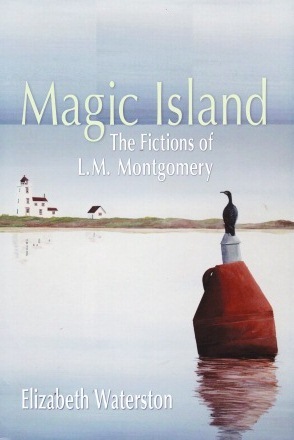 The resulting account of Montgomery's youthful life in Prince Edward Island depicts a fun-loving, simple country girl. The unabridged journal, however, reveals something quite different. We now know that Montgomery was anything but simple. 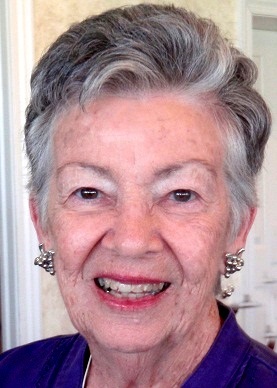 She was often anxious, bitter, dark, and political, although always able to see herself and her surroundings with a deep ironic - and often comical - twist. 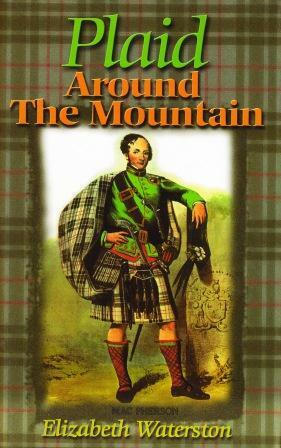 The unabridged version shows her using writing as a means of managing her own mood swings, as well as her increasing dependency on journal keeping, and her ambition as a writer. She was also exceedingly interested in men. We see here a more developed portrait of what she herself described as a "very uncomfortable blend" between "the passionate Montgomery blood and the Puritan Macneill conscience." Full details describe the impassioned events during which she describes becoming a "new creature," "born of sorrow ... and hopeless longing." 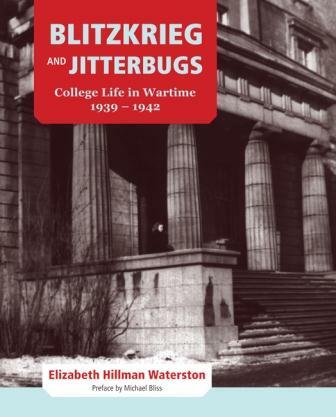 In addition, this unedited account is a striking visual record, containing 226 of her own photographs placed as she placed them in her journals, as well as newspaper clippings, postcards, and professional portraits, all with her own original captions. 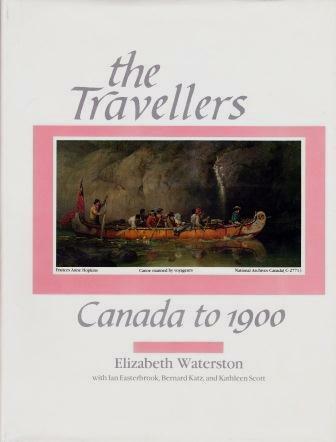 New notes and a new introduction give key context to the history, the people, and the culture in the text. A new preface by Michael Bliss draws some unexpected connections. 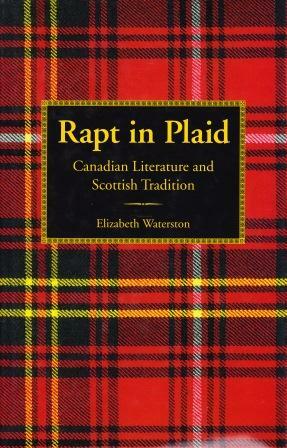 The full PEI journals tells a fascinating tale of a young woman coming of age in a bygone rural Canada, a tale far thornier and far more compelling than the first selected edition could disclose. 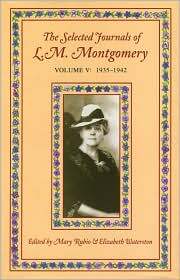 "[The Complete Journals of L.M. 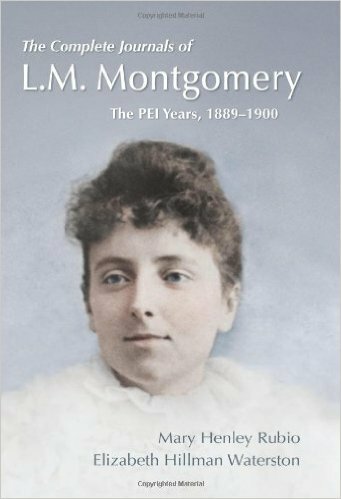 Montgomery The PEI Years, 1889-1900] not only restores the full text of Montgomery’s journals from 1889 to 1900 but includes a selection of photographs, clippings and captions that she used to supplement her narrative. 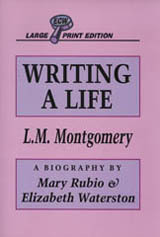 Among the sections that appear here for the first time are descriptions of Montgomery’s interactions with the natural world (including several mentions of Lover’s Lane, her favourite spot in nature), her reflections on novels and sermons, as well as the more mundane and repetitive entries that make the unabridged edition more believable as a diary." "She explores her memories, shaping both distant and recent experiences into coherent narratives which would later provide material for her fiction. 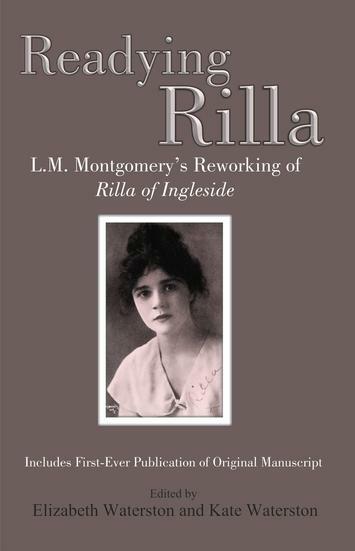 These extended accounts illuminate her intellectual growth and creative processes, and have been invaluable to scholars of Montgomery's work. " 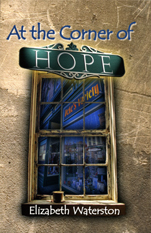 "It is a beautifully nuanced portrait and one which will catch and hold reader interest. The lure of L.M. 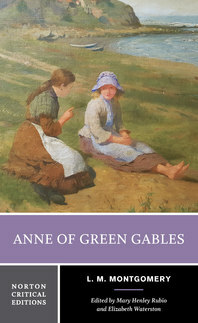 Montgomery is twofold, the book’s editors suggest, and as pages turn a study emerges of a young Maud Montgomery both exuberant and high-spirited and, at intervals, baffled, gloomy and burdened with despair. It is to her journals that she confides what she later called the “accumulation of woes” she felt shadowed her life, as well as the inspiration she found in nature and in books." 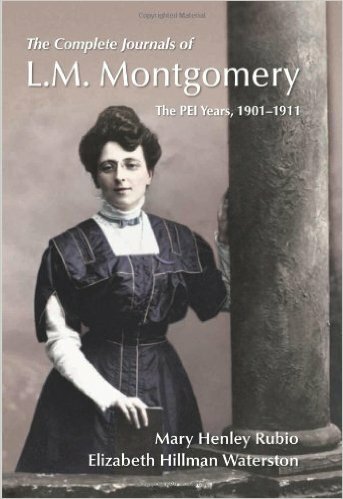 "There have been selected versions of Montgomery’s early personal records but this edition provides a stronger sense of the writer’s dark moods as a young adult, her frequent feelings of loneliness and the proto-feminism that underlies her literary ambitions. 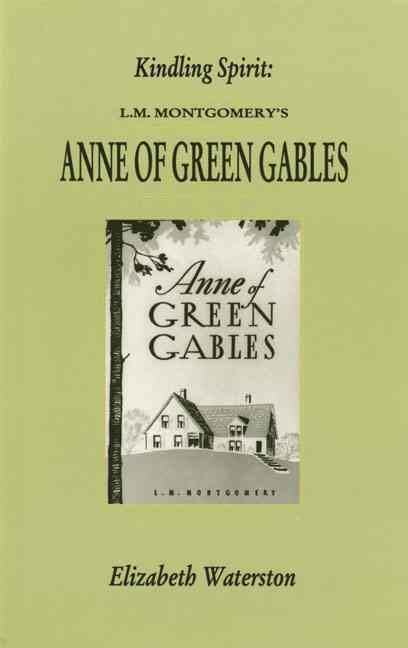 Most vividly it expresses Montgomery’s feistiness, a trait that characterizes her most famous character, Anne."